Maintained by Currently Not Protected by any Department. Near by temples in about 30 kms radial distance. Note : The actual road distance might vary please enquire locally. The temples are listed from South to North Direction. Temples of Karnataka by Vijayanand Gurudev is licensed under a Creative Commons Attribution-NonCommercial-ShareAlike 3.0 Unported License. 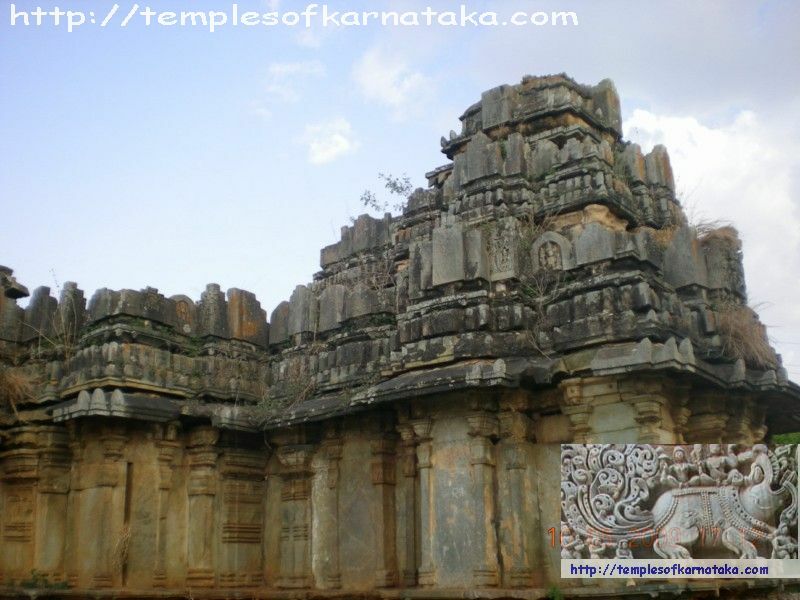 Permissions beyond the scope of this license may be available at http://templesofkarnataka.com/navigation/feedback.php.